Since our founding as a family-owned and operated moving company in 1977, Simonik Moving & Storage has been dedicated to providing the many residents of Franklin Township with the customer-oriented relocations they deserve. We are a BBB-Accredited business, ProMover and a member of the New Jersey Warehousemen & Movers Association as a show of our commitment to 100% customer satisfaction. 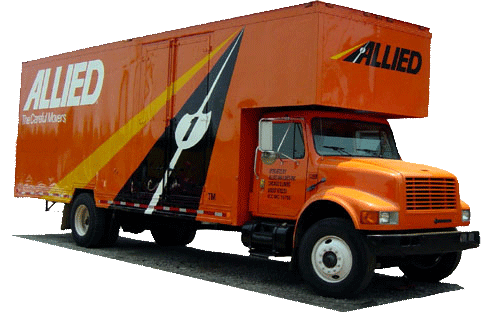 We are also a proud agent of Allied Van Lines – one of the largest names in worldwide moving. Local, interstate and international moving is simple and stress-free with our Franklin Township movers. Call Simonik Moving & Storage today to speak with a relocation specialist about our capabilities as Franklin Township movers. Fill out our online form to receive your free, no-obligation moving estimate!